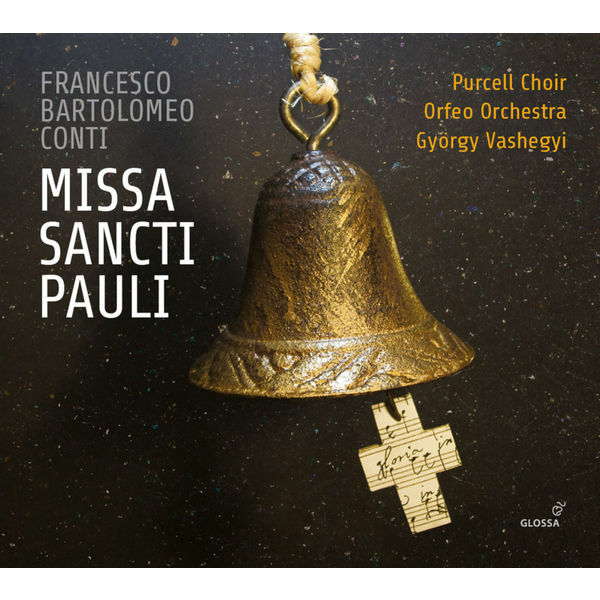 The modern-day appreciation of Francesco Bartolomeo Conti takes a decisive turn in the direction of his church music with this early eighteenth-century composer’s Missa Sancti Pauli given an ideal recording on Glossa by György Vashegyi, the Purcell Choir and Orfeo Orchestra. Conti was a Florentine who worked for much of his career in the Imperial Court in Vienna, generating much attention there – the ever-observant Johann Sebastian Bach and Zelenka were both known to have been attracted by his music. Curiously, it was liturgical works like this 1715 Missa Sancti Pauli which kept Conti’s name known until near to the end of the nineteenth century rather than the operas, oratorios and cantatas with which he delighted the Viennese Court and which have hitherto been receiving the attention of artists and record labels today. 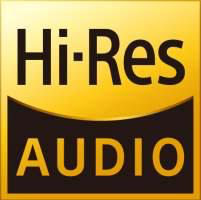 If Conti’s church music is less fledgling Classical than his dramatic fare, there is much in the way of melodic tunefulness and concertato style – for both voices and instruments – to combine with fugalimitative writing reminiscent of the “stile antico”.